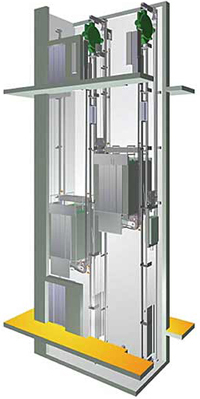 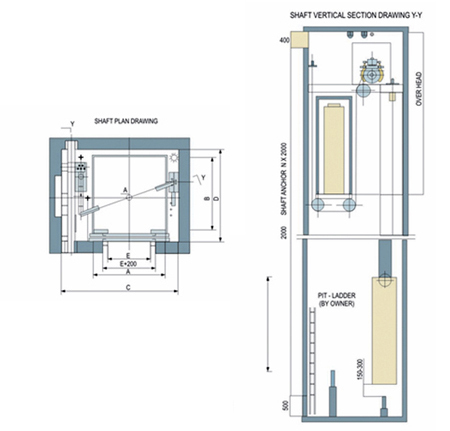 The Machine Roomless Elevators save construction space to a large extent. 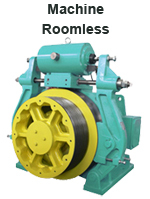 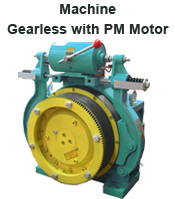 The permanent magnet synchronous motored gearless machines have unapproachable superiority to the traction motor and save roughly 35% of energy consumption featuring excellent reliability and durability; they have a compact design, light weight & operate quietly and there is no need for lubrication. 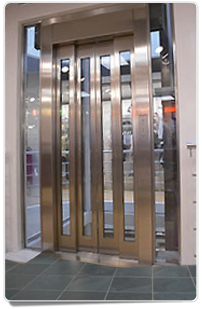 Such elevators have become more and more popular because they run at low noise, are energy saving, easily maintainable and make the building look more aesthetically pleasing.